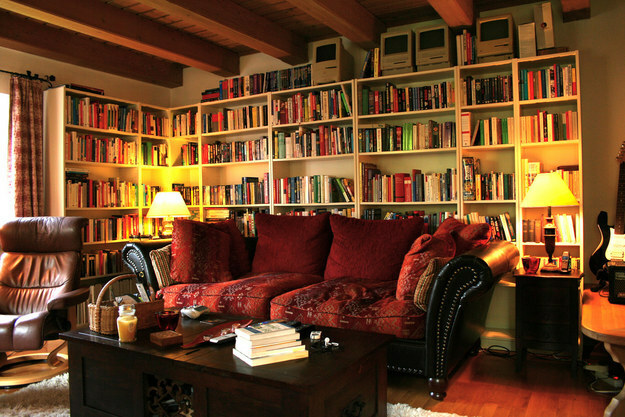 This living room would be the best place to crash after work and just read. 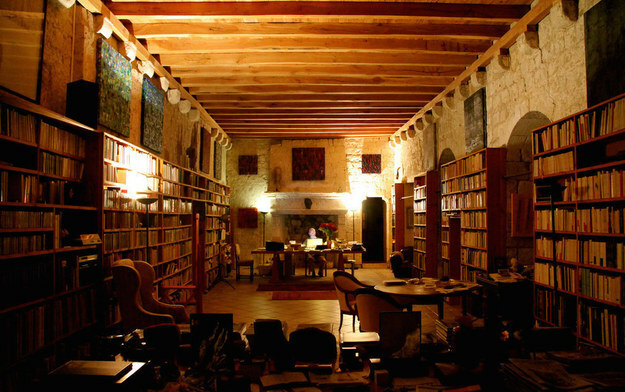 And this room is a gorgeous space for both literature and music. 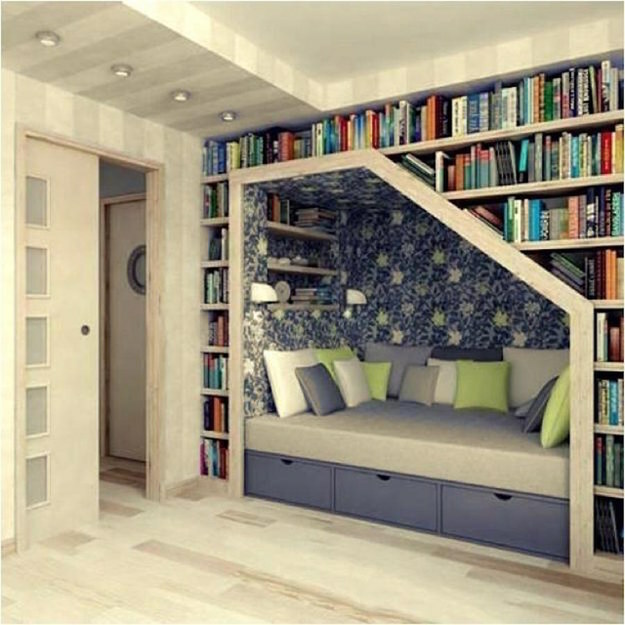 This bedroom that’s the perfect place to curl up with a cup of tea and a good book. 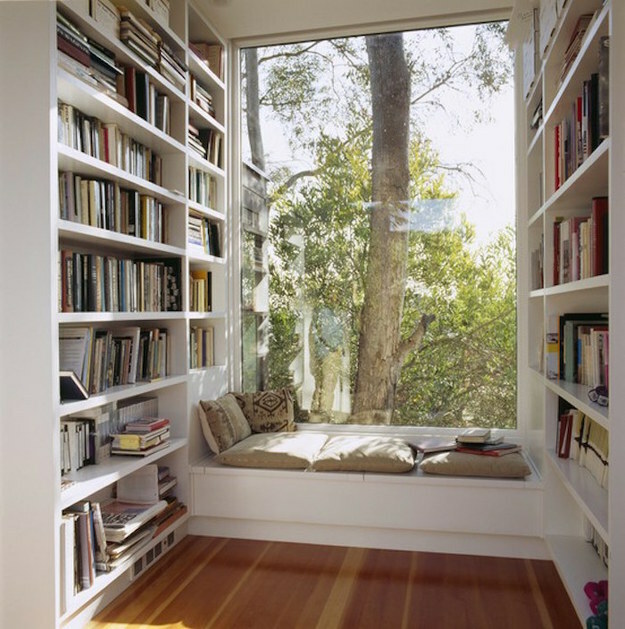 Or you could read by natural light all day here. 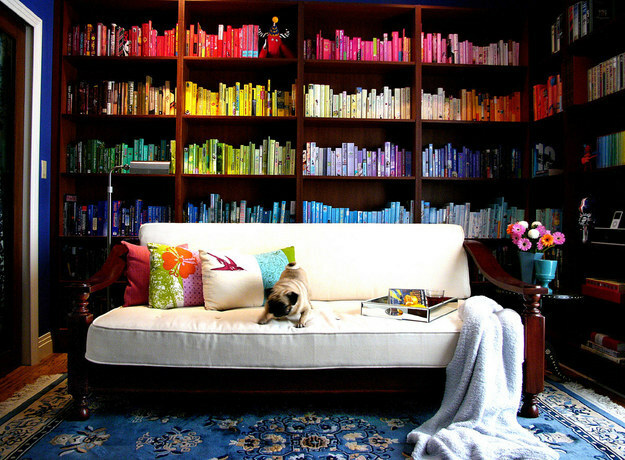 This room creates a colorful atmosphere for reading. 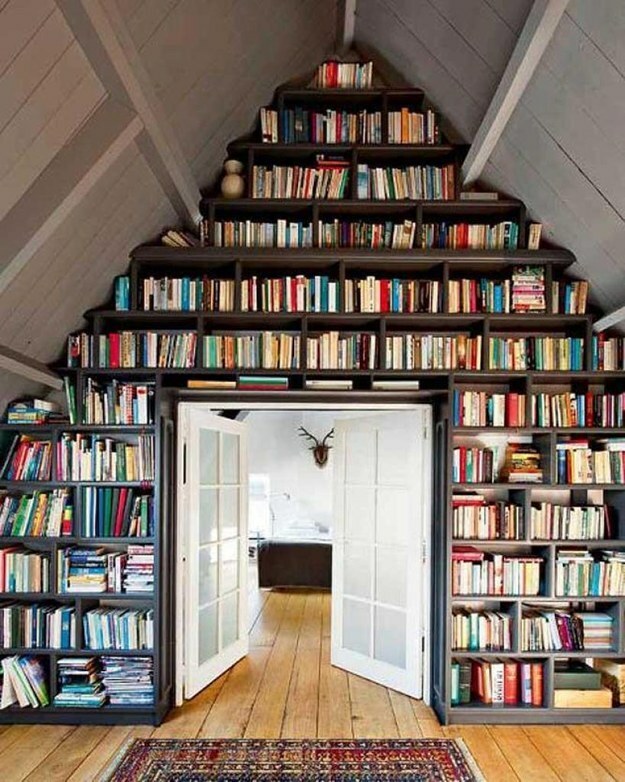 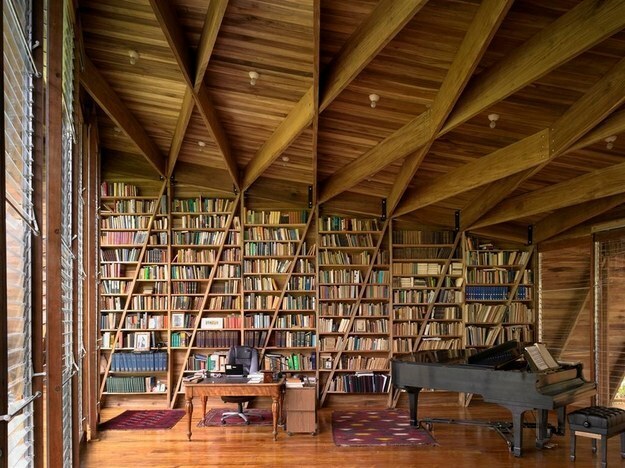 Even an attic could be a great room to read in. 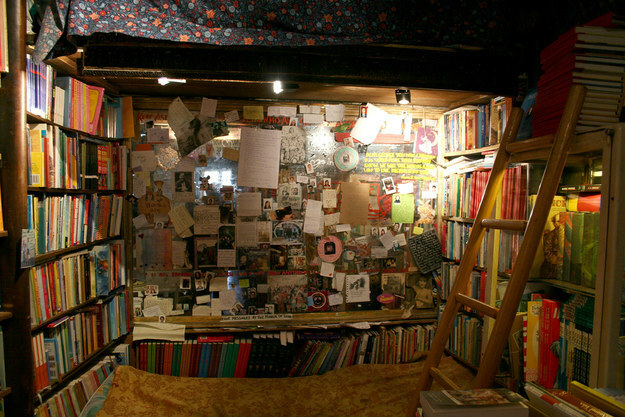 Take a visit to Shakespeare and Company bookstore in Paris to enjoy a book in this cozy space. 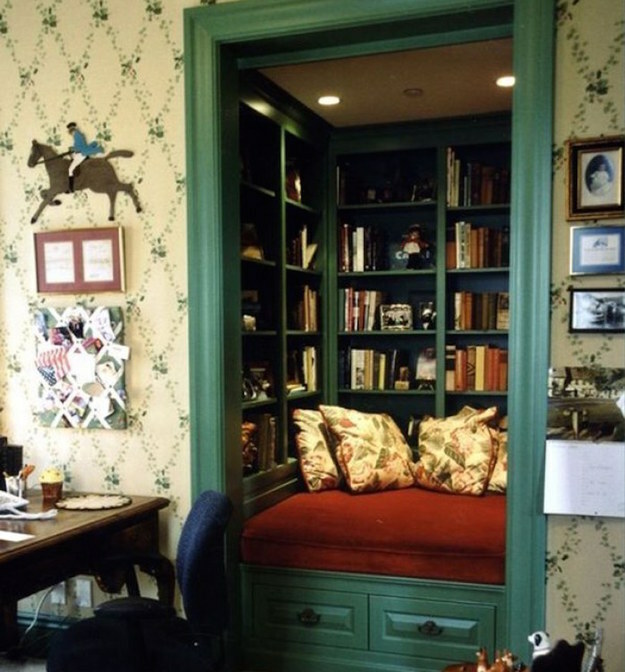 Or just curl up in this book nook and never leave. 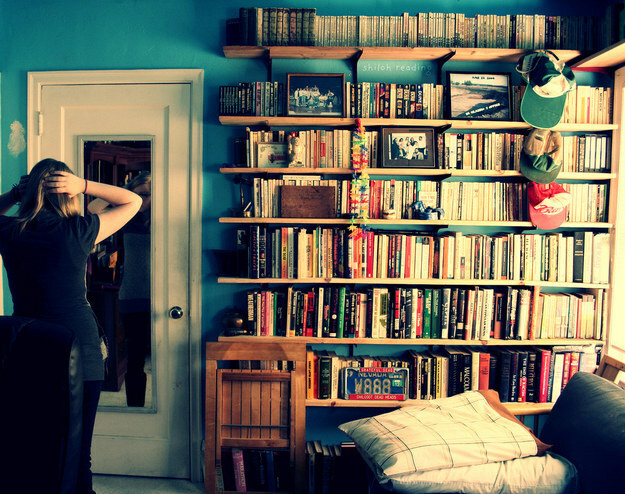 This room is a beautiful spot for some scholarly reading. 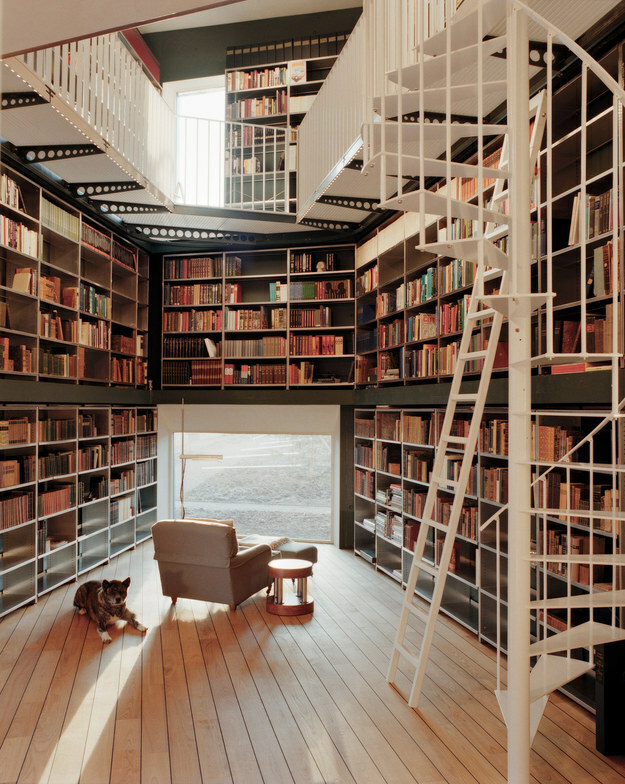 And this one will have you climbing for books for hours. 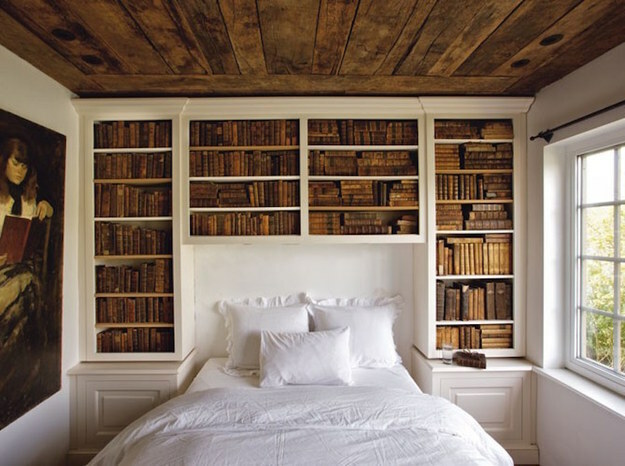 This bedroom has a wonderfully simple book display. 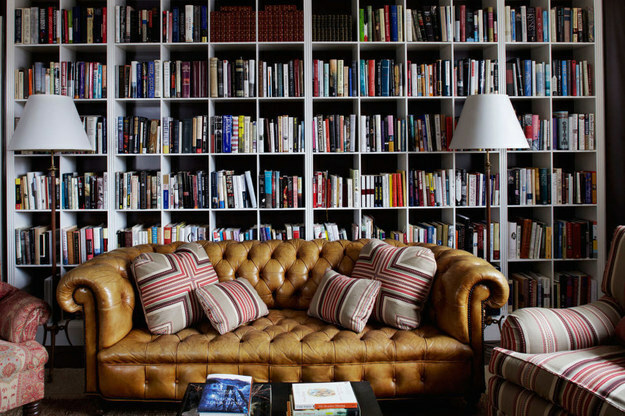 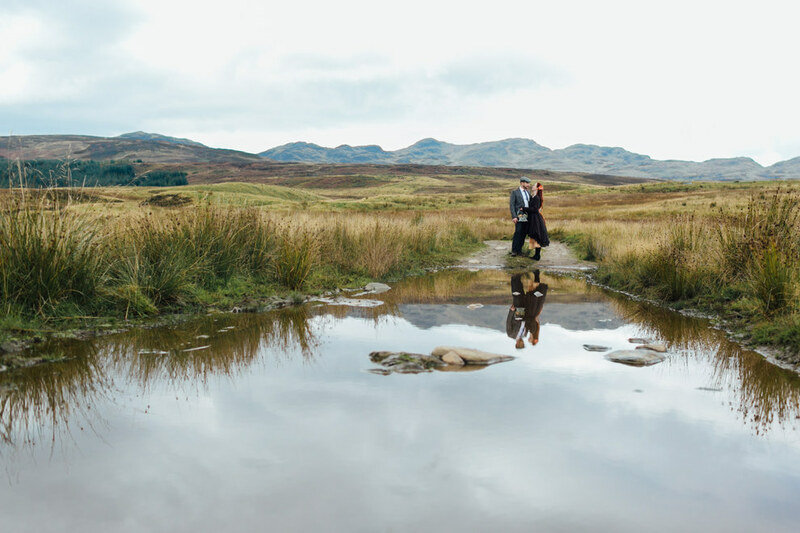 While this one combines classic and modern themes. 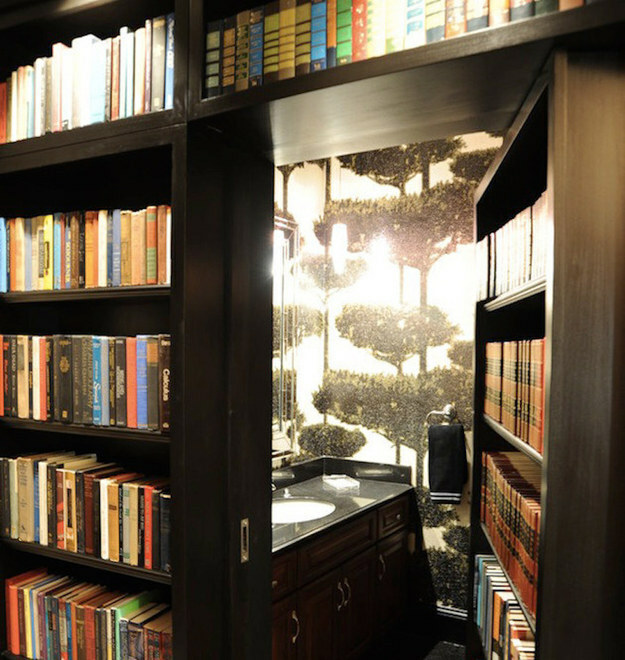 This converted closet creates the perfect cozy reading room. 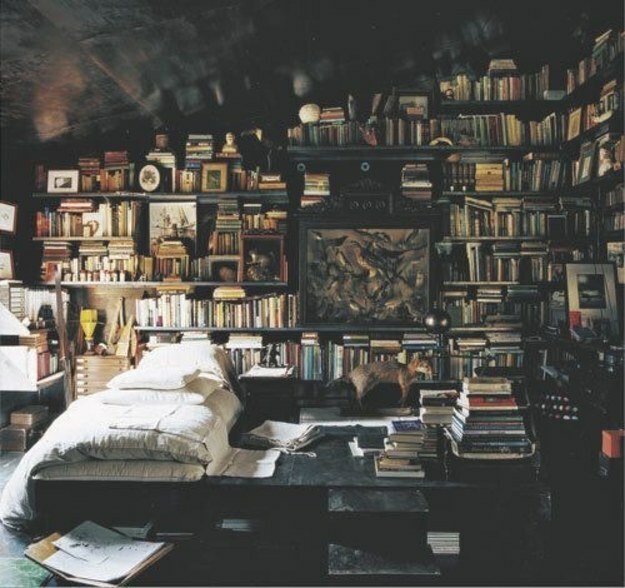 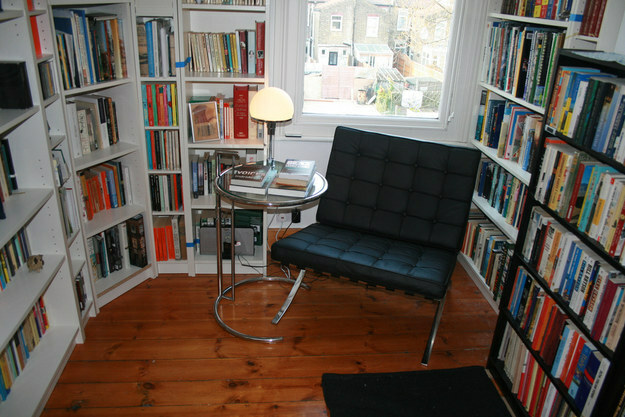 And this little room has tons of books within arm’s reach. 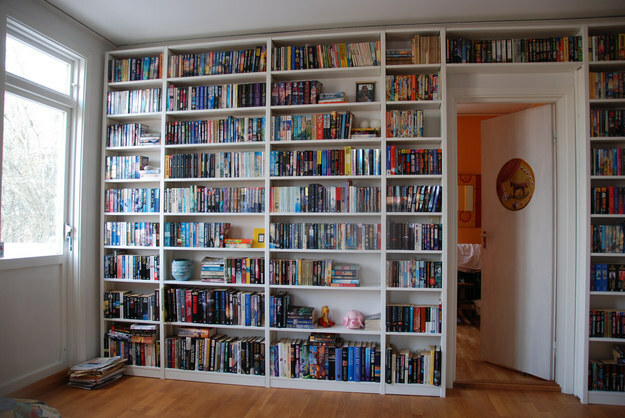 And there’s no more beautiful sight to a book-lover than a literal wall of books.